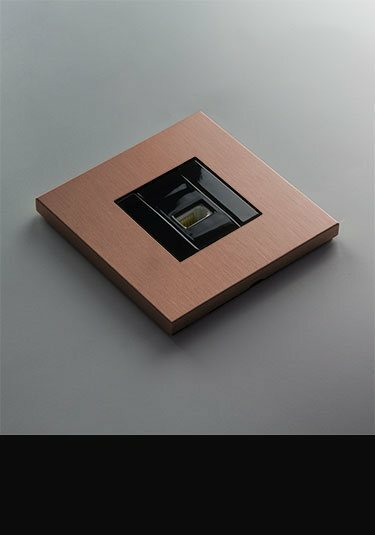 These brushed copper light switches are the latest in luxury lighting and available as a single switch aswell as in 2, 3 and 4 gang options. 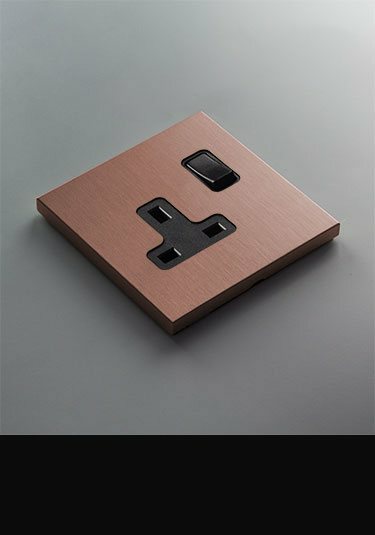 With its modern cubic styling and stylish copper coated plug socket with a brushed finish. This wall socket is supplied in single and double versions and is top luxury quality in a highly contemporary design. These copper electrical fittings are complementary to our switches and sockets. 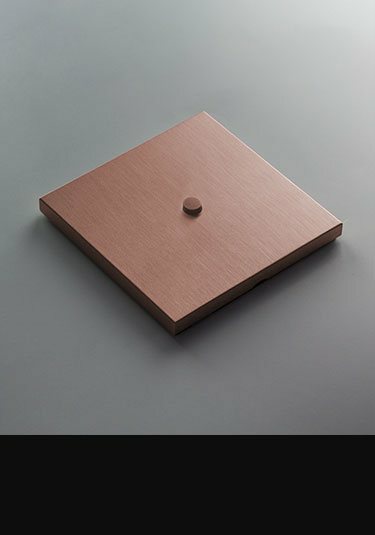 Finished in a satin brushed copper, we can offer TV, telephone, data and satellite points, fused spurs and other accessories required in the home and commercial settings.